If you are missing one or more of your teeth, dental implants may be the solution to restore your smile. At Joy Dental, we are proud to offer quality implants using the most advanced technology. You won’t believe how natural your new restorations look, feel and function! Isn’t it time you smiled with confidence once again? Dental implants are artificial tooth roots designed to provide a solid foundation for fixed or removable replacement teeth. Your restoration comes in several parts. First is the implant, which is a titanium post that serves as a tooth replacement. Next comes the abutment, which is a connector that supports your artificial tooth. The final part is a crown which is made to look, feel, and function just like your natural teeth. Most people with healthy gums and enough bone to hold the implant can be considered for dental implants. They must also be committed to maintaining good oral hygiene and regular visits to our dental office. Not having sufficient bone does not necessarily rule you out as a candidate for dental implants. We will evaluate your condition and may recommend bone grafting to rebuild your bone before getting your dental implants. Implants are the most comfortable restorations available. You will find it easier to chew and can enjoy eating all your favorite foods with confidence and without any pain. You will also experience improved speech without the slurring that happens at times with ill-fitting dentures. Dental implants become part of your mouth, ensuring unparalleled comfort. Dental implants have been shown to enhance oral health. When you have spaces in your mouth left behind by lost teeth, the neighboring teeth begin to shift in the gap affecting your bite and causing many problems. Additionally, once you lose a tooth, the jawbone begins to deteriorate. Dental implants are the only restorations available that work to preserve the jaw bone because when placed in the bone, they act just like your natural teeth roots do. 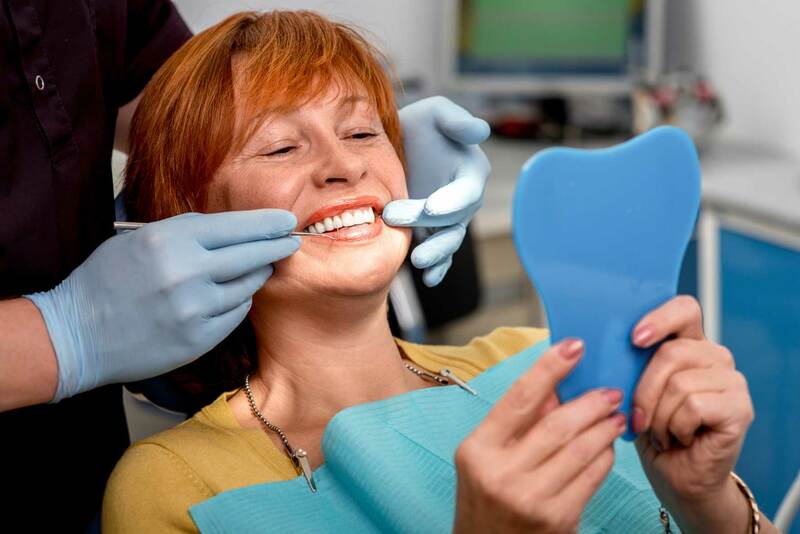 Your implants will also allow easier access between your teeth, improving your oral hygiene. Dental implants are the best alternative to your natural, healthy teeth. They look, feel and function just like your original teeth. Dental implants retain your facial structure and your smile. They are very durable, with the potential of lasting a lifetime with proper care. 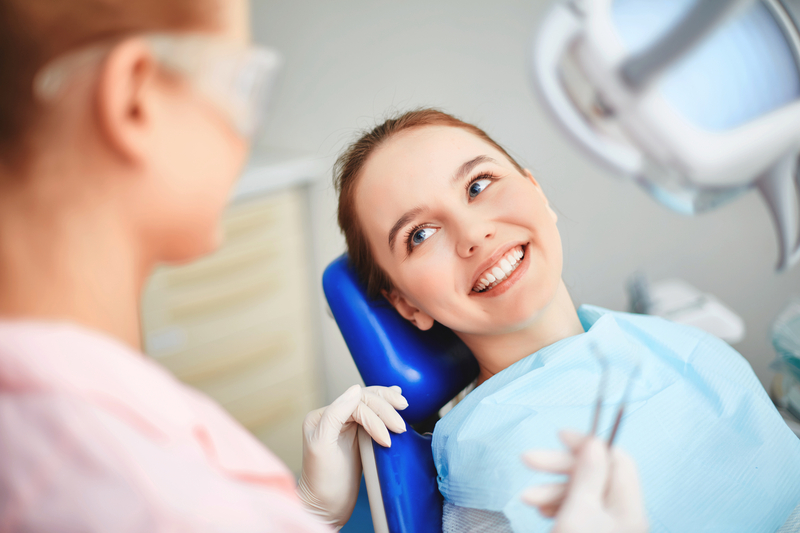 With implants, you can smile with confidence once again! Visit us at Joy Dental to learn more about dental implants and how they can enhance your quality of life. 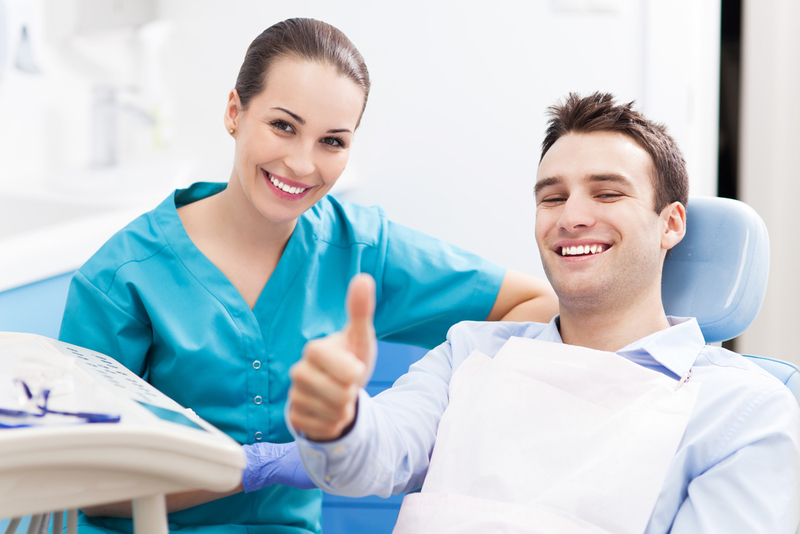 We are proud to offer quality restorative procedures depending on your individual needs. We look forward to helping you restore your healthy, natural smile!